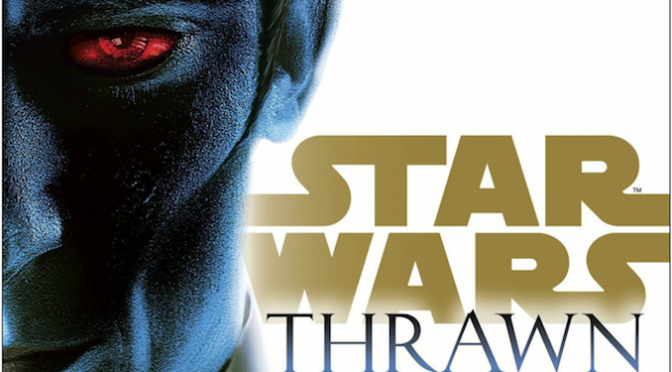 Follow the story of Thrawn as he uses his tactical genius to score countless victories and gain rank in the Imperial Navy in Star Wars: Thrawn. 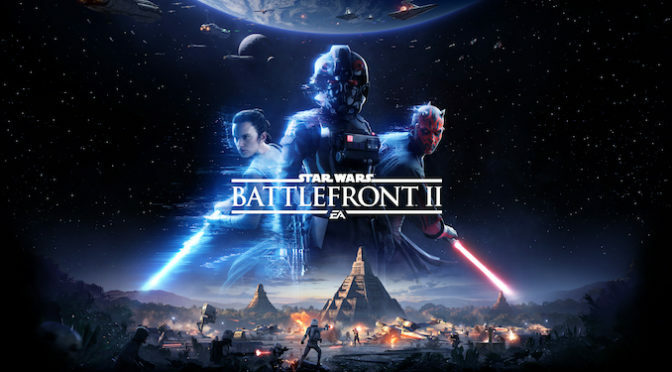 Navigating the military will be difficult for an outsider and alien, with the help from his aide Eli Vanto and the ambitions of Arihnda Pryce, he can succeed in his goals. 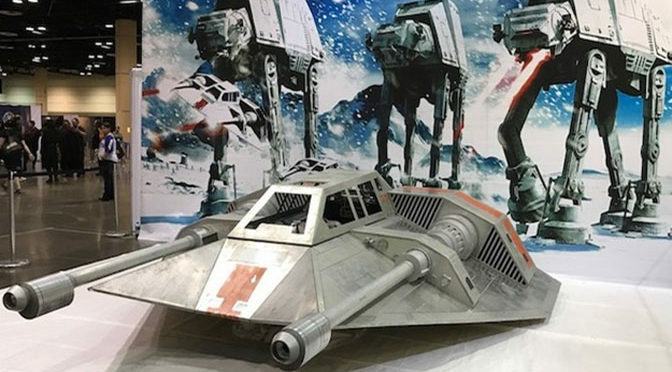 The last of the Star Wars Celebration coverage is a talk by Academy – Award winning artist and production designer Doug Chiang as he discuss the design of some of the locations, characters, and vehicles seen in Rogue One: A Star Wars Story. This year’s Star Wars Celebration was held in Orlando for April 12-15. It brought fans of all ages together for a celebration of all things Star Wars and a tribute to Forty Years of fantastic experiences. Read on for impressions from the show, panel extras, and cosplay. 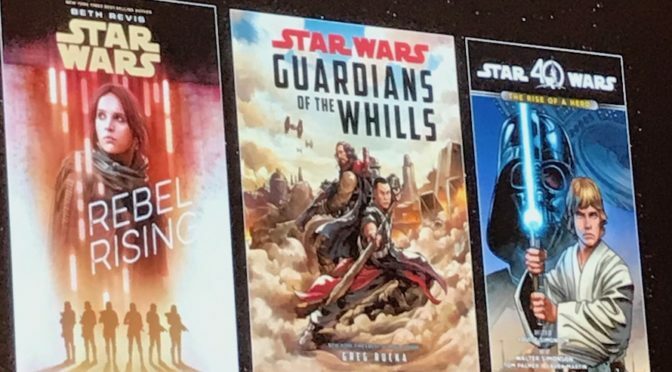 At Star Wars Celebration, fans of the books and comics got a chance to learn about different titles from the author’s and artists. This feature will cover both the Lucasfilm Publishing Writers’ Roundtable and Marvel Panel. 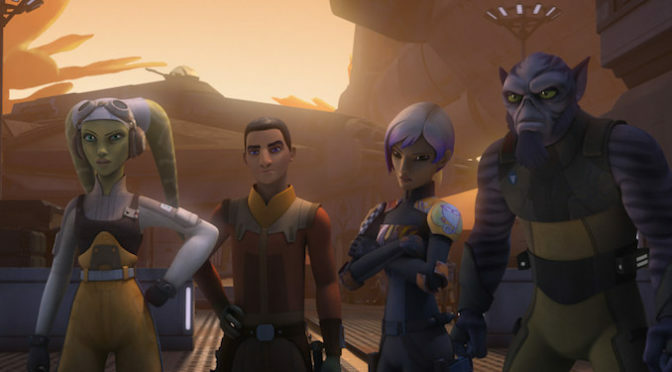 At Star Wars Celebration we got a glimpse of the new and upcoming Season of Star Wars Rebels. This will be the fourth and finale season of the show and the audience got to hear what to expect from the stars of the show and Executive Producer Dave Filoni. 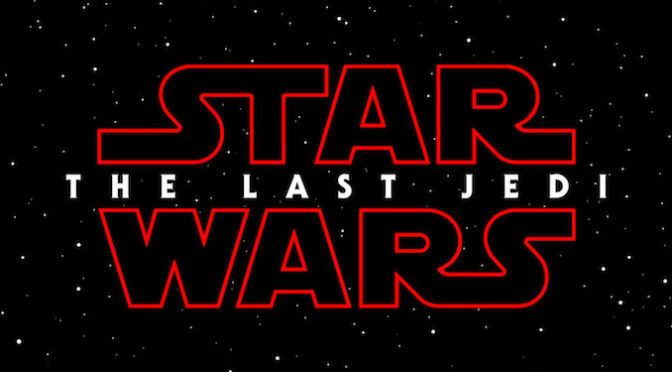 On the second day of Star Wars Celebration fans were treated to the Star Wars The Last Jedi trailer and panel. Lets now take a look at the trailer and what was said by the stars of the movie. And wow, is that trailer something else. Come check it and all the stars out as we await the sequel. The first day of Star Wars Celebration in Orlando was electrifying from the moment the 40th anniversary panel began, to the show floor, to cosplay, Rogue One, and the parade of droids. May the force be with us as we continue our coverage from the most Star Wars place in the galaxy. 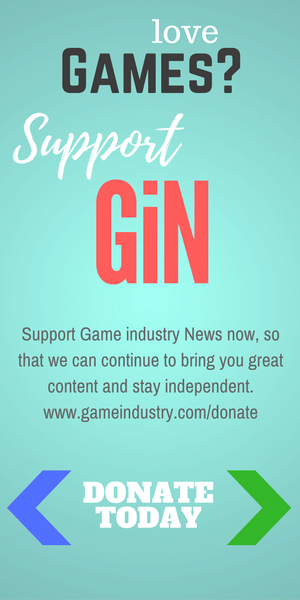 This year’s Star Wars Celebration is in Orlando and GiN will be covering it! GiN’s own Marion Constante, herself a devoted Star Wars fan, heads down to Orlando to bring us all the latest happenings, news, events, and cosplay awesomeness direct from the ultimate Star Wars fan event in this galaxy.